Come with us! Explore. Experience. The Quiet Garden: Italy 2018. I was first introduced to Italian Renaissance gardens in graduate school at Harvard, while working towards my Masters in Architecture. 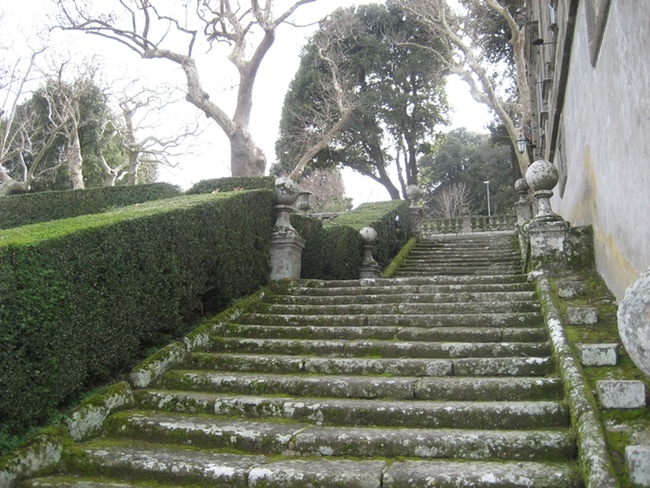 One of our design projects involved learning about the history of landscape design and I was fascinated by Italian Renaissance gardens. Fast forward through graduation, two years in Africa with the Peace Corps building schools, becoming a licensed architect in Seattle, marriage, and a move to Virginia where I became immersed in plants, gardening and landscape design. By the time we moved to San Diego in 1995 and, then had our son, I was obsessed with learning about garden design, the mediterranean plants which flourish in Southern California and the unique native plants of this area. I was born in Holland and raised near Seattle so the plants were unlike anything I had ever experienced. Many gardens in California are influenced by Italian gardens and other mediterranean antecedents such as the Islamic gardens in Spain. I remembered the Italian gardens I had studied briefly in graduate school and was able to visit many of them in February 2007. In February of 2015 I returned to the gardens with my first retreat group. All the photos on this website are from my visits to Italy. Many other strands of my life are woven together in The Quiet Garden retreats in Italy. As a member of the Baha’i Faith, I’ve always been interested in the many ways we experience and share our spiritual journey of personal growth. For over 15 years I’ve helped facilitate non-denominational spiritual retreats where I encourage participants to try simple art projects and other activities to activate their senses. Other strands of my life include my presentations on the importance of Beauty at various professional conferences, art journaling, teaching college architectural design studios, extensive travel, remodeling homes and creating gardens for clients. You benefit from my experiences by participating in a retreat unlike any other – where visiting these gardens is not an academic experience but one centered in your senses. . . . Where you are able to absorb the history and layered meanings in the garden through your intuition as well as historical detail. . . . Where beauty nurtures spiritual expansion. . . . Where you are stimulated to create based on your experience of the place. I hope you can join me in these gardens! 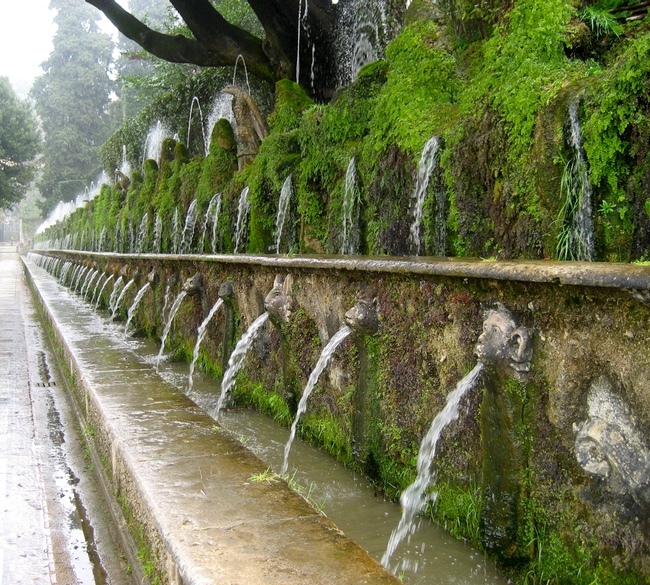 Experience the ‘walk of one hundred fountains,’ where people have listened to the water for centuries.